No one knows food like us. Our menus offer hearty, simple and fresh meals with a focus on quality produce. 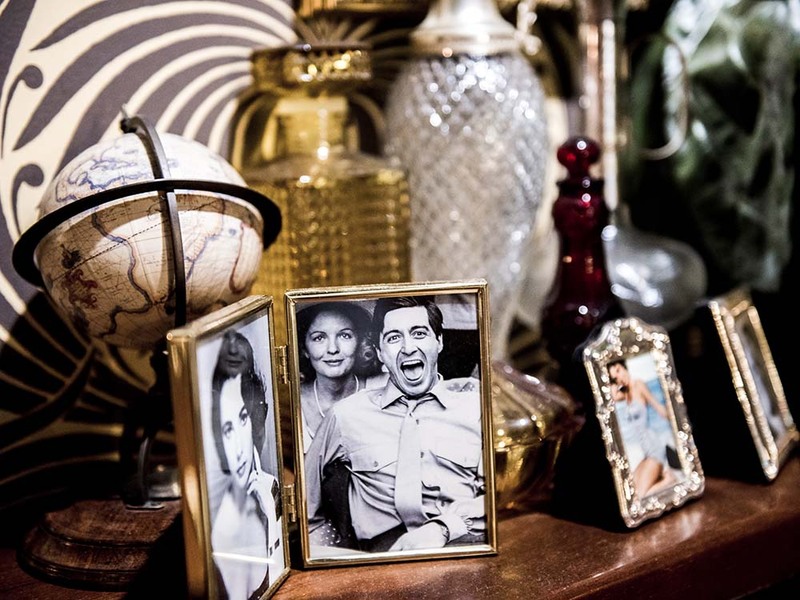 The Sicilian revives the 1940s inspired Italian dining experience. We are very demanding when it comes to the things we put in our mouth. We don’t settle for second best. We don’t want to waste anybody’s time because time is money. Pay us a visit and we’ll make you an offer you can’t refuse. 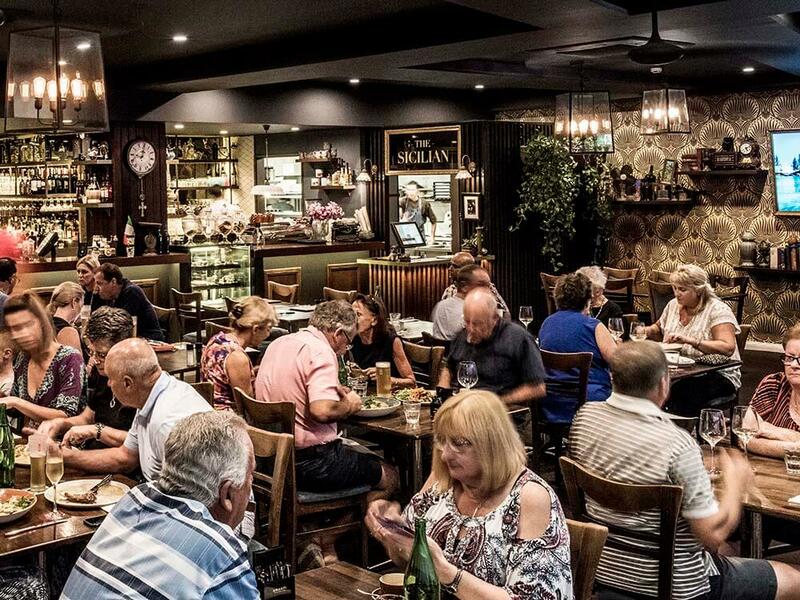 Make sure there is always a seat for you at The Sicilian, reserve your table at Forster or Taree online via our booking form. We can’t wait to see you. At the Sicilian, we love a reason to celebrate. Both our venues, Taree and Forster, boast spaces perfect for weddings, anniversaries, engagements, parties and family gatherings. Be a part of The Sicilian familia. 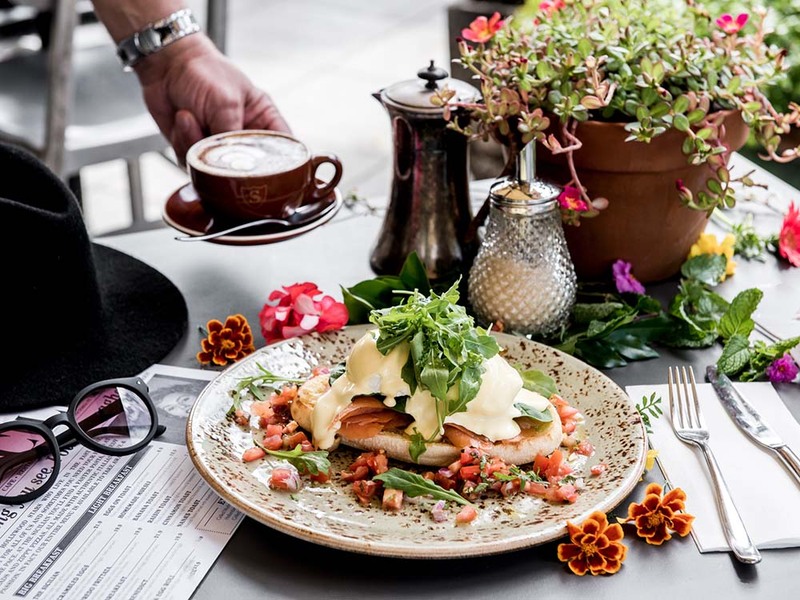 Sign up to our newsletter to receive our latest offers, specials and news straight to your inbox.